The ultimate mix of POWER AND PERFORMANCE is what the C7 Subwoofers bring to the table. 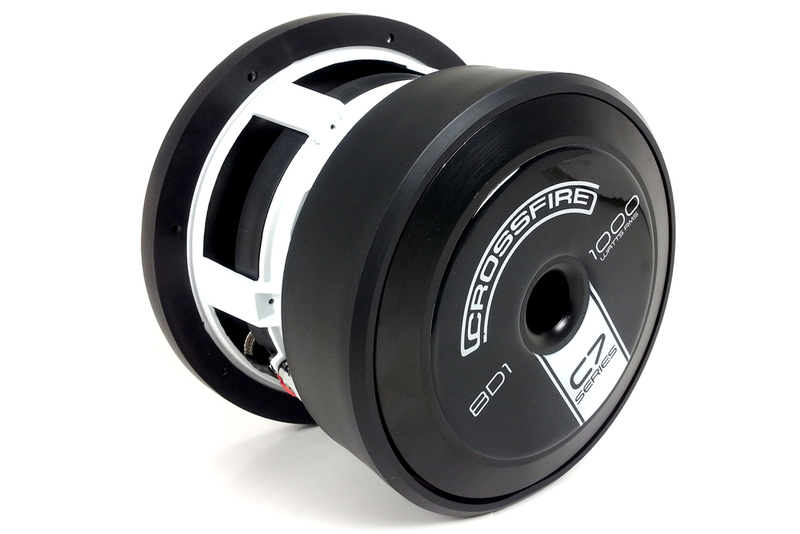 Using the latest in development and manufacturing technology, Crossfire’s C7 Series Subwoofers are designed and built to play on the streets and the competition lanes. 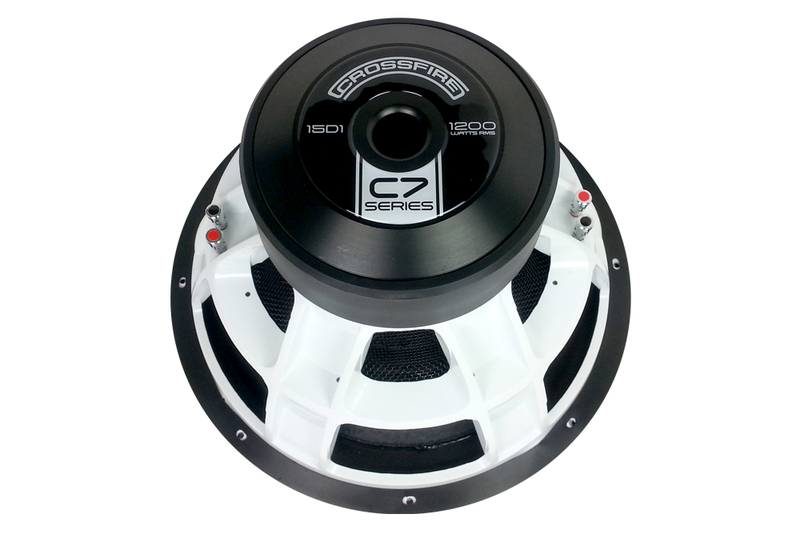 Utilizing proven design features such as an oversized MULTI SPACED SPIDER SUSPENSION, it keeps the moving assembly of the cone and voice coil linear and in complete control. The cone material is designed using a non-pressed paper/composite formulation, coupled with a high density double stitched high roll surround to maximize cone area and EXTREME EXCURSION. 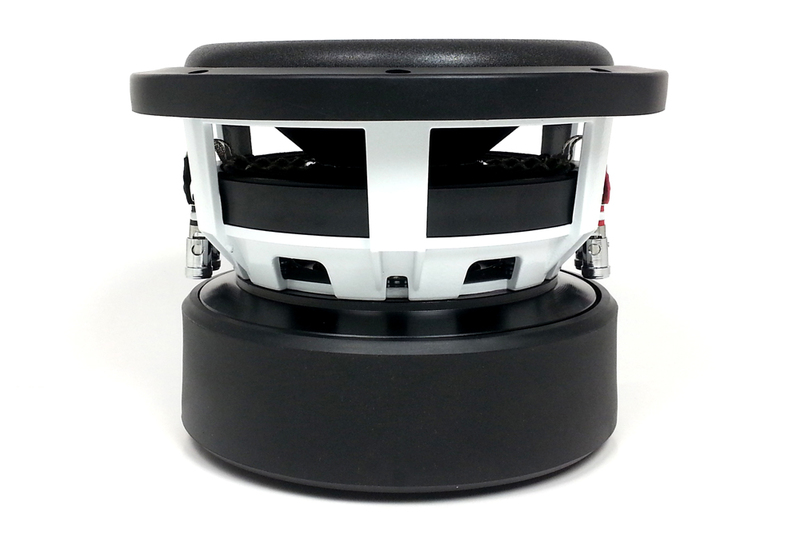 Keeping a balance of thermal and mechanical capabilities, a high temperature 2.5”-3” Aluminum voice coil rides along an extended vented pole piece for the ultimate in cooling and INCREASED POWER HANDLING.